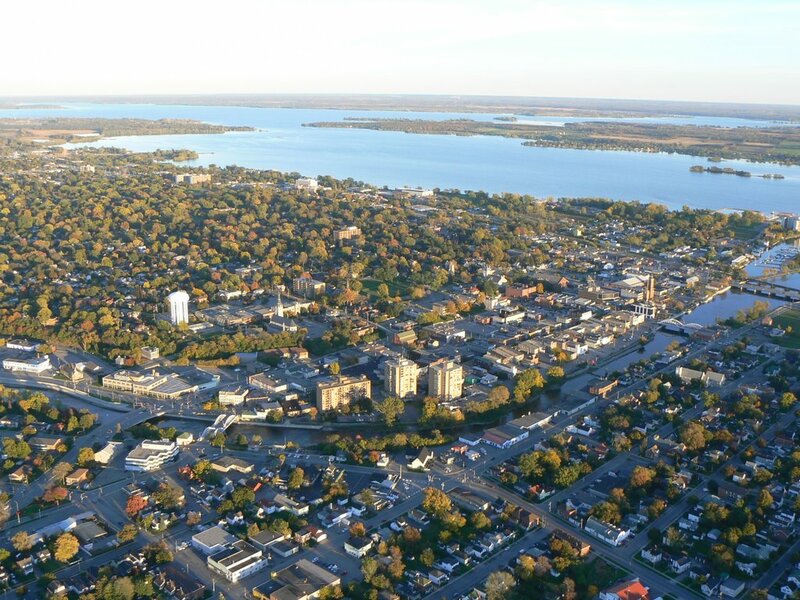 Canadian Title Store is happy to provide the financial services in Belleville, Ontario and nearby locations. We are a fully Canadian owned company providing loans across Canada. Our title loans are available at affordable interest rates.